Recent BBC Radio interview with Rhod Sharp and Mark Riley sharing my stories photographing hip hop icons🎙Listen to the full 23 min interview (starts at 1:36:26) to hear how I got my big break and behind-the-scene industry insights working in the celebrity biz. "Michael Benabib: The Man Behind Hip Hop's Most Iconic Photographs"
Scratch just released this excellent article about my work with some never-before-seen photos of hip hop’s most iconic figures. 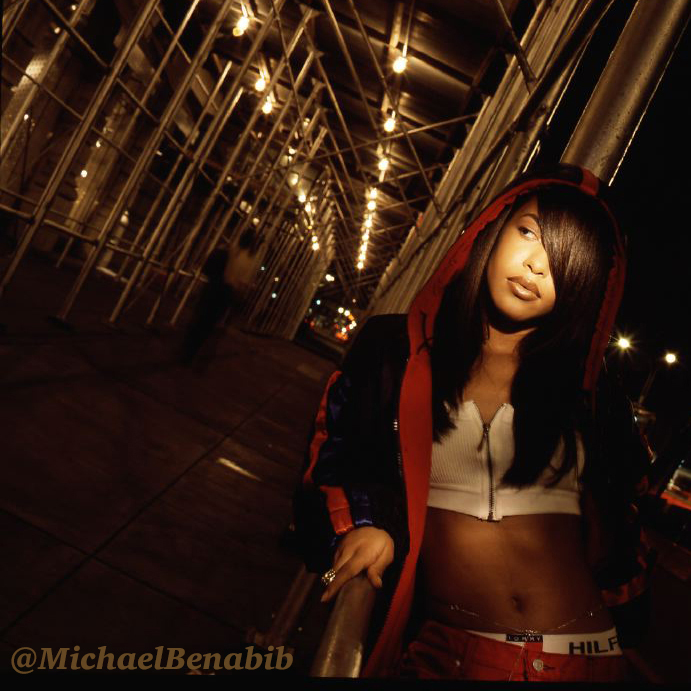 Happy 40th to Aaliyah in heaven. During our photoshoots, Aaliyah Haughton was always so humble and climbed my 5-story walk-up with no complaints and no entourage. I know a lot of people ask so much of her and for her to be so gracious with me meant a lot. 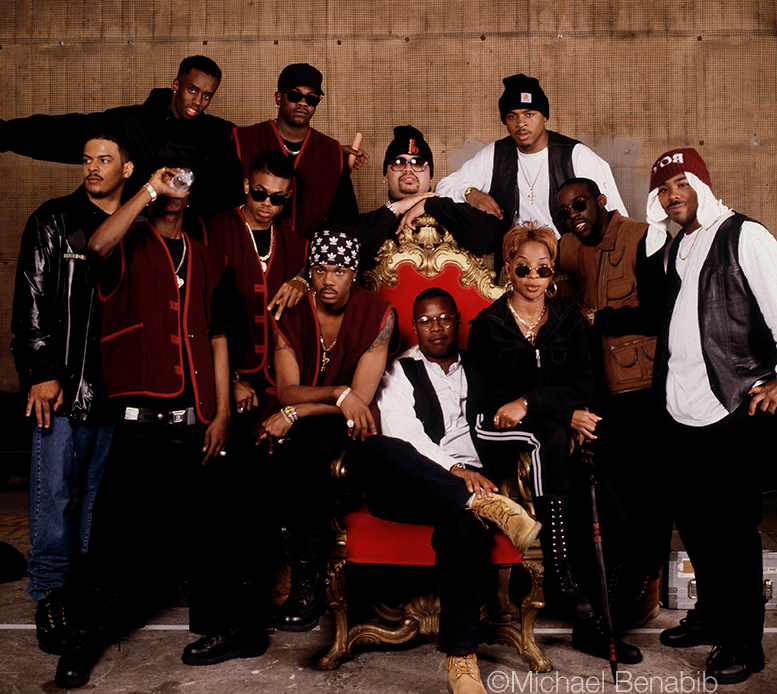 BET "Behind The Label" series features Benabib archive photos of all the major players of UPTOWN Records. Uptown Records was an American record label, founded by Andre Harrell in 1986. It went on to become one of the most popular hip-hop and R&B labels of the late 1980s and early 1990s. Featured on the roster were Guy, Heavy D & The Boyz, Jodeci, Mary J. Blige, Al B. Sure!, and Soul for Real amongst others.